Royal Enfield has surely played all their cards right since their biggest rival Jawa stepped into the competition. RE not only launched two of their most anticipated premium motorcycles in India but also priced them aggressively as well. We had recently reported that RE is also offering zero down payment option as well for the customers. But RE needs a special mention because they are surely one of the first Indian two-wheeler manufacturers who has almost equipped their entire range with the life saving dual channel ABS safety feature. That said, according to the recent report RE will be launching the Bullet 350 ABS in February 2019. Royal Enfield has already launched the Bullet 500 ABS on January 10th priced at Rs 1,86,961 (ex-showroom Delhi), which makes it about Rs 14,000 more expensive than the non-ABS variant. Now just like the other motorcycles of its range the Bullet 350 too will also receive a dual channel ABS setup as well. RE has already introduced a rear disc variant of the Bullet 350 and 350 ES in December 2018. 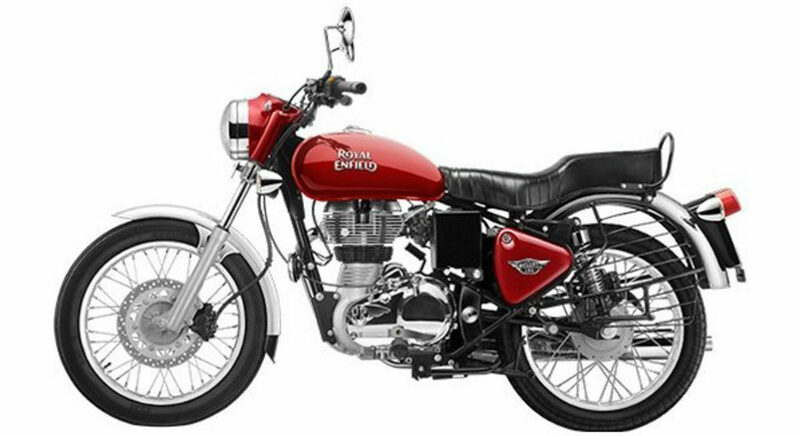 The non-ABS variant of the Bullet 350 is currently priced at Rs 1.28 lakh while the 350 ES can be yours for Rs 1.32 lakh (both prices, ex-showroom, Delhi). 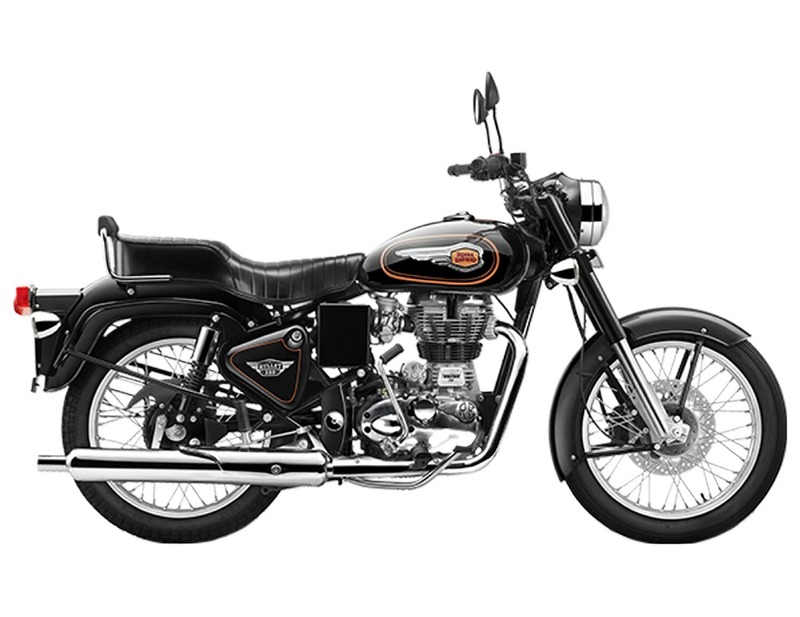 Just like the Bullet 500 variant you can also expect the Bullet 350 and the ES 350 variants to also be priced rupees twelve to fourteen thousand more than the non-ABS variants. The motorcycle won’t be receiving any other mechanical changes though. The Bullet 350 will continue to be powered by the 346cc, single-cylinder air-cooled, Twinspark engine that delivers about 19.8 bhp of peak power at 5,250 rpm and 28 Nm of peak torque at 4,000 rpm. The engine is paired to a 5-speed gearbox. Royal Enfield has already updated their Thunderbird 500X (priced at Rs 2.13 lakhs) , Thunderbird 350X (priced at Rs 1.54 lakh), Thunderbird 350 (priced at Rs 1.54 lakh), Redditch 350 (priced at Rs 1.79 lakh), Himalayan (priced at Rs 1.79 Lakh) with ABS setup while their recently introduced 650 twins already get a dual channel ABS as standard from the time of their launch.